CBD 300mg, 500mg, 1500mg and 2000mg SurePure oils are a very concentrated liquid hemp oils. Our mild tasting oils are easily taken in drop form from the pipette under the tongue, this method ensures the product enters your system in the quickest possible way. 3% CBD HONEY - A very high quality, classically sweet flavoured honey made from a variety of pollen from wild meadow flowers and infused with our very own high quality CBD. Surepure CBD coffee is more than just your average cup. With its delicate profile, sweet notes, and caramel aroma, our CBD infused coffee has a rich, invigorating taste that is perfect for early mornings. Our CBD coffee is ideal for the consummate coffee lovers looking for a healthier coffee option with added CBD benefits. We are happy to release Surepure Vapes!! A highly anticipated product that comes in 3 different flavours! Cool Mint, Natural Hemp or Strawberry Kiwi at 300mg each. Suitable for all e-cigs devices. An intensive skin treatment cream enriched with Olive Oil and Surepure CBD. Thanks to the added vitamin E and Shea butter this CBD cream nourishes the skin and protects from sever dry patches. Our premium CBD skin cream 30ml SurePure skin balms contain 3% CBD. all our ointments are mixed with the very finest of coconut and honey bases. We find there are endless benefits for skin conditions! The list of benefits from this fantastic product is endless. You asked for it and we have produced it! 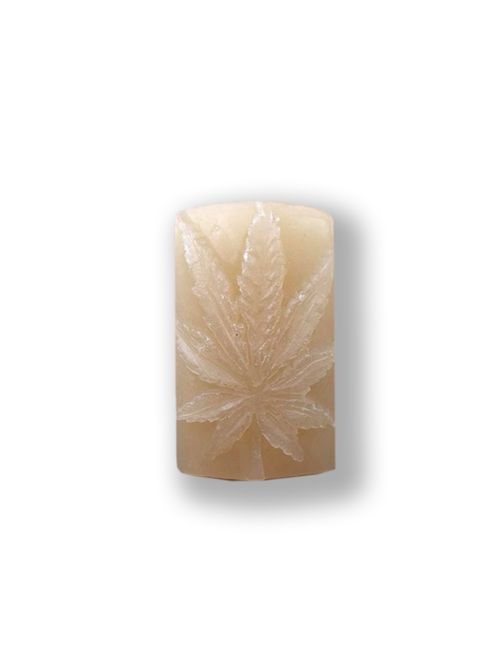 With 3ml CBD per bar this soap this is a great chance for you to get your hands on a high quality SurePure product. We have tested this product out and had some amazing feedback! Because of legalities we are unable to list the benefits of this amazing product. We do reccomend you guys to do your own research and give this product a try!